Charlotte Mason’s philosophy emphasizes the use of nature walks to explain science to young children. God is visible in his creation. We just have to be observant enough to see it. The kids and I take occasional nature walks and they keep a nature journal, documenting something they see on their journey. Sometimes it may be something as beautiful as a flower. Or as unusual as a family of wild turkeys crossing a bridge. and the stillness of a lake. They’re learning to become more observant of their surroundings and ask questions like little scientists should. We have a nature book that explains many concepts of nature and if we’re sitting down observing some element of nature, I’ll pull it out of our backpack and read a short clip. (i.e. explaining the water shedding ability of bird feathers). The book is found here and at 912 pages, it is quite exhaustive. and an occasional Hansel and Gretel pretend path of rocks makes for an exciting return journey. Love those wild turkeys! Their earth showed so much of what they must have learned; super idea. :-). Thanks for your hard work, Olivia. Take a look around. 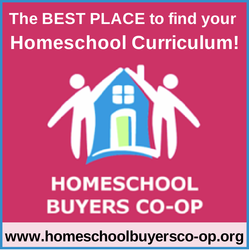 This website is dedicated to helping homeschoolers like yourself find homeschool helpers, project ideas, encouragement, and a chance to unwind after a long day. If you're feeling up to it, you can read through the blog from the first homeschool post or go to the archives and choose a random date to begin. Don't forget to visit Homeschool Treasury if you are looking for curriculum, field trips, classes, enrichment programs, farms, extracurriculars, or fun things to do for your family in Colorado. Hi, I'm Olivia. 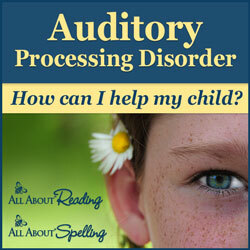 I am a Christian, Air Force veteran, mom and a homeschooling teacher of two little ones. I am also a Biblical Studies major with a hobby in creation science. I love to research Biblical topics and see how science and the Bible live in harmony with each other. I learn beside my children when we read, build, and explore with the help of our glorious classroom - God's green Earth! 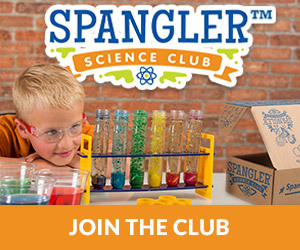 Enter your email address to receive updates from This Homeschool Life. This year, our family is going to be focusing on learning Bible memory verses. The memory verses we are going to focus on this year are the more common verses every child, and adult, should know. Blood is the life force of all people and animals. Leviticus 17:11 says, “For the life of the flesh is in the blood.” Blood plays an important role in keeping our bodies functioning as they should. It not only keeps us alive, but delivers oxygen and nutrients to our organs, muscles, brain, and limbs. This blog is supported by revenue generated by affiliate links. What is an affiliate link? It's is a link to an advertiser that, once you click on and purchase something through, will generate a small commission to me in exchange for advertising it. There is no cost to you other than what you have purchased. I only feature products that I believe in and will never compromise on my beliefs. Thank you for your support!